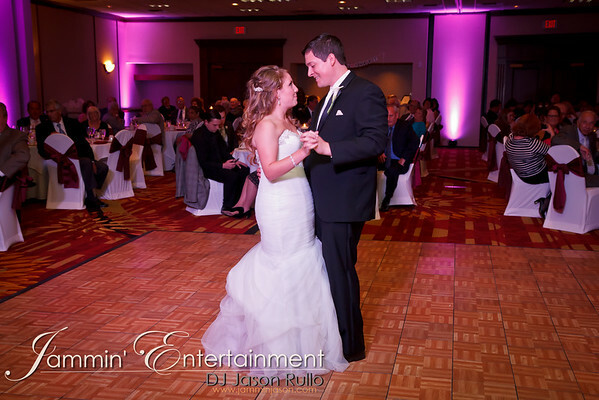 I was a part of Meghan and Joe’s wedding reception at the Marriott in Cranberry, PA back on September 27th, 2014. These two were awesome to work with and really fun! 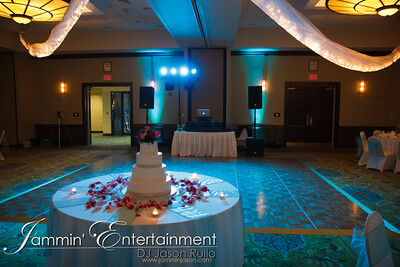 I had a blast spinning the music for this event! Meghan’s brother surprised everyone at 10:00pm with a Hot Soft Pretzel buffet! I love the trend of “late night snacks” at wedding receptions. Congratulations and thanks for having me as a part of your special day! 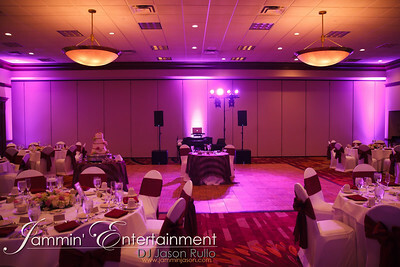 Aside from amazing #uplighting that I can provide, I am able to provide color washing for the dance floor and other areas of your event venue/ This looks amazing when partnered with #uplighting.